This beautiful gold / silver felt Angel Christmas Tree decoration by Gisela Graham would look lovely on top of your Tree this Christmas. Choice of 2 colours available - If you have a preference please specify colour when ordering. 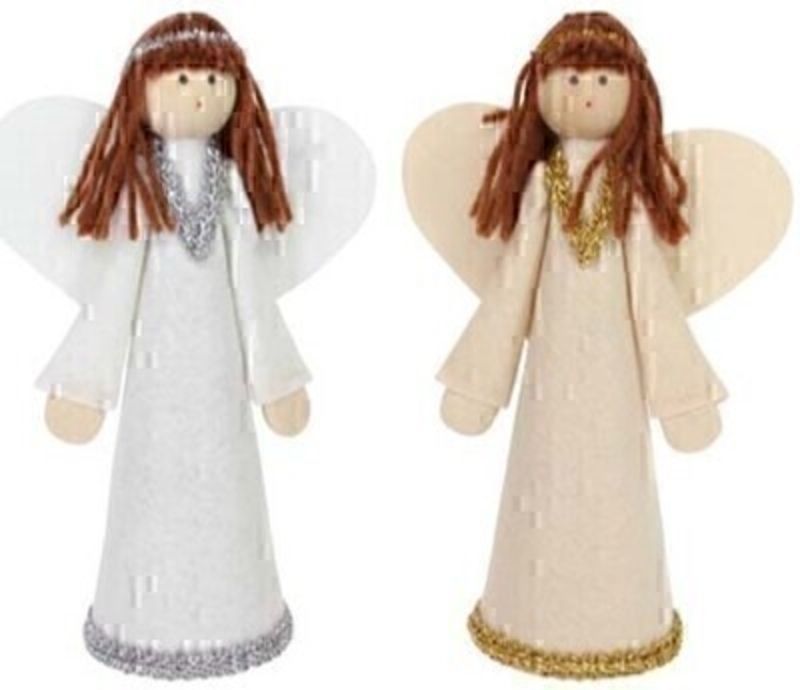 This fesive Angel Christmas tree topper by Gisela Graham will delight for years to come. It will compliment any Christmas Tree and will bring Christmas cheer to children at Christmas time year after year. Remember Booker Flowers and Gifts for Gisela Graham Christmas Decorations.